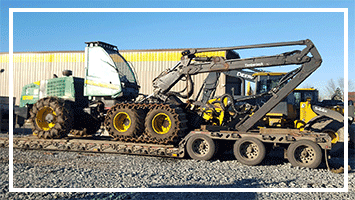 Skidder Shipping Services in All 50 States! 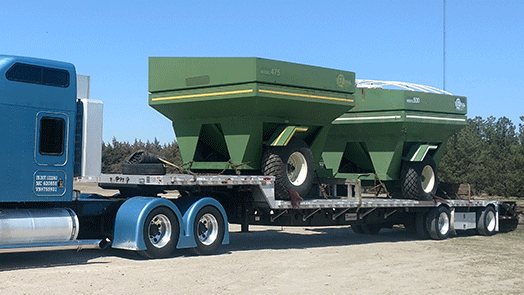 Tractor Transport ships farm equipment in Mexico, Canada and U.S. For all log sizes, we take care of the transport with our highly maintained skidders. We have an exclusive team of experts who operate the heavy tractors and ensure that our customer get timely deliveries. 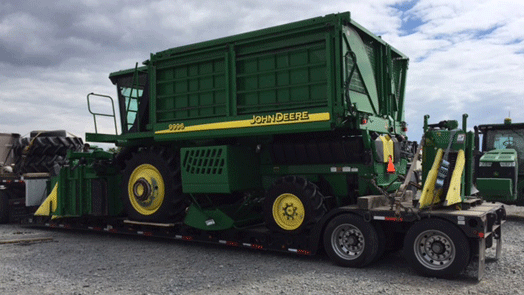 Tractor Transport was able to haul this John Deere 648 Log Skidder recently and it was picked up in Andalusia, AL and delivered to Covington, TN. 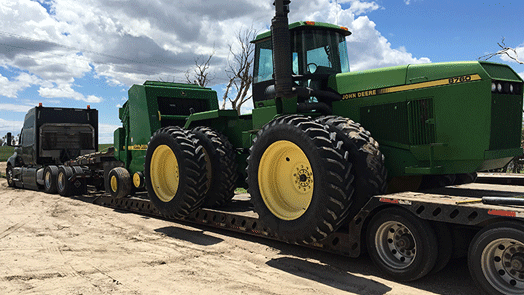 This customer called in complaining their original company was unable to pick up the John Deere 648. Our agent Mike Phillips was able to secure a driver within 3 hours of that call! 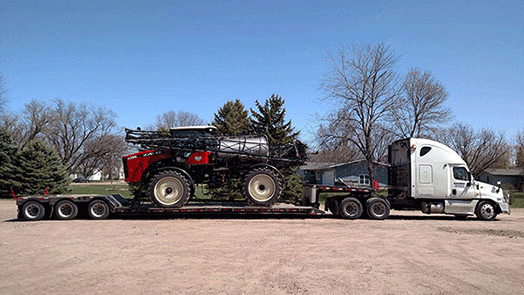 If your current company is not up to your satisfaction call the professionals at Tractor Transport! 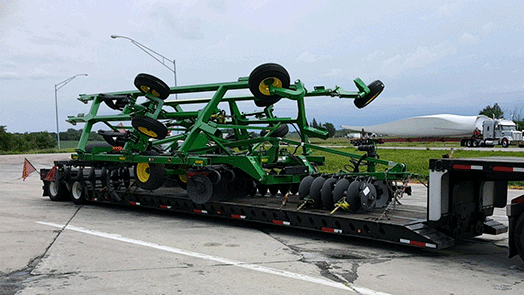 We can transport your machinery anywhere in the United States, Mexico and Canada. Call Mike Phillips today for a free estimate! (954) 603-2324. Skidders are heavy vehicles used in logging activities to pull the cut trees from the forest. We can transport skidders that are four-wheel drivers or tracked with a winch, steel and diesel engine. Some skidders have a small and adjustable push-blade and articulated steering at the front. Loggers/operators are adequately protected from the flying or falling debris (or rolling over/or parted cables) by the steel enclosures on our machines. 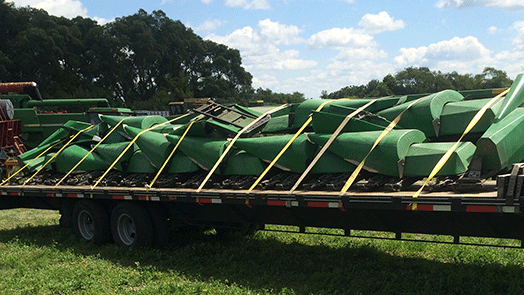 Selective logging is sometimes wrongly done, and that's why we transport the correct machines to perfect the process. These skidders have an attached cable which is reeled out to pull the cut timber. Cable skidders have a grapple and a winch that hold the logs as the skidder moves them to the landing area. They are quite labor-intensive because a second person is required to drag the winch from the woods and then hook them up hence we give out clear instructions before giving them out. Cable skidders are the best in steep hills or the areas where it's hard to drive the machine. Alternatively, we transport skidders that use a hydraulic bucket instead of the winch. Grapple skidders have a boom that connects the grapple bucket to the skidder and also grabs and lifts the timber. ● Dual function booms - contain four hydraulic cylinders which adjust the boom into two positions. ● Three function booms - allow the boom move to all side in a circular motion; hence spreading out the trees. It grabs the trees only once. 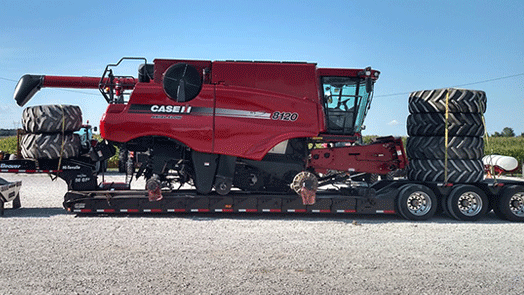 These skidders have an engine and a cab articulated on the chassis. They usually are used to yard the more massive loads on steep slopes. Wheel skidders exert low ground pressure and are typically used to create roads or landings. Trees size - a skidder should be matched to the size of the tree to be pulled. 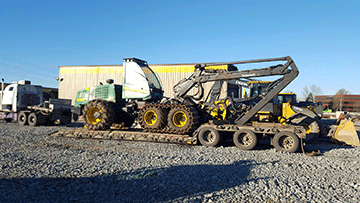 Before selecting the type of skidder to use, we determine the machine pulling power first. For example, the tracked skidders are the best for skidding the large-sized logs since they have a high pulling and traction force. 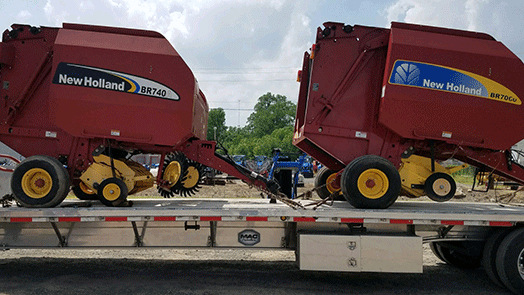 Soil conditions - the wheeled skidders have high floatation tires or dual tires that are suited for operating on the wet soils. The cable skidders are used in areas with a losses soil or the intermittent wet regions. This means that time spent on yarding depends on the soil. Extraction distance - wheeled skidders are extremely fast and can extract logs up to 1000 feet. The tracked skidders have a slower speed hence they only extract up to 500feet. However, if your extraction distance is very high, we can give you grapple forwarders which extract long distances. Slope - although there are several factors that determine how a machine will operate on a particular slope, the slope depends on the skidding direction. For instance, favorable slopes (dragging a load downhill) are most preferred to the adverse slope because gravity aids the extraction. Slope also determines the ability of a skidder to turn around safely. 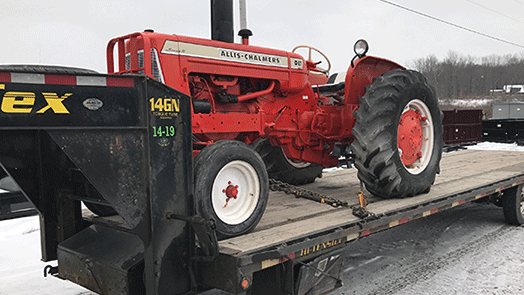 If you have a skidder that needs to be transported to a new location, call us at (877) 373-0107 for fast and reliable services. Our team of professionals will guide and advise you on the best way to transport your skidder that matches your specific needs.